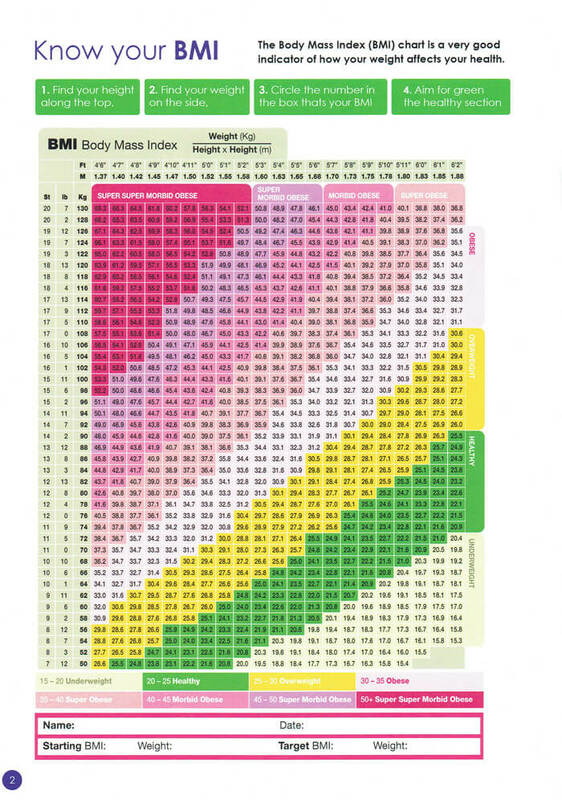 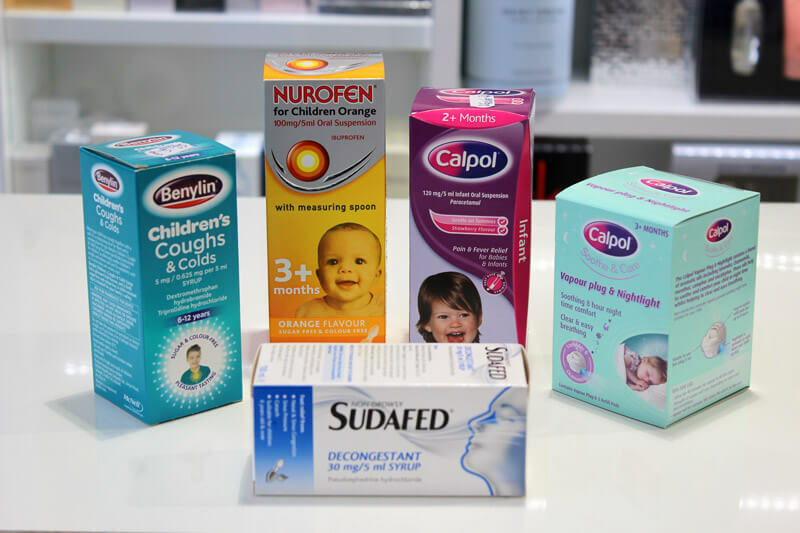 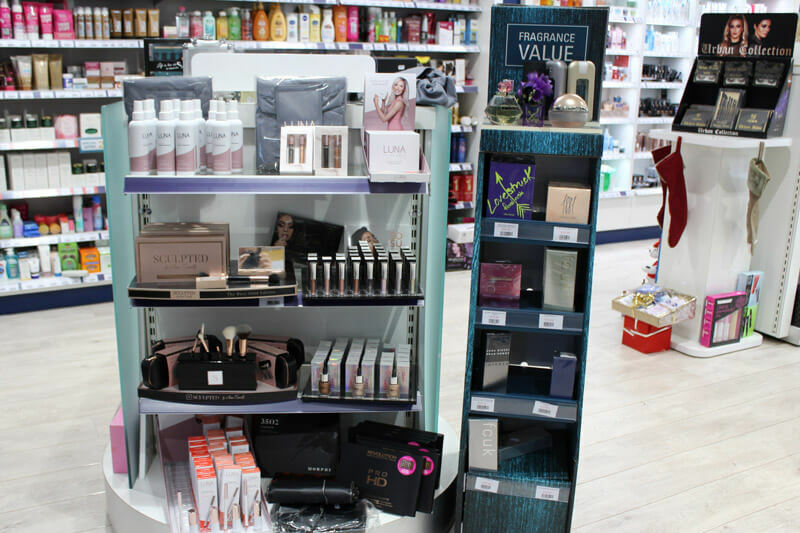 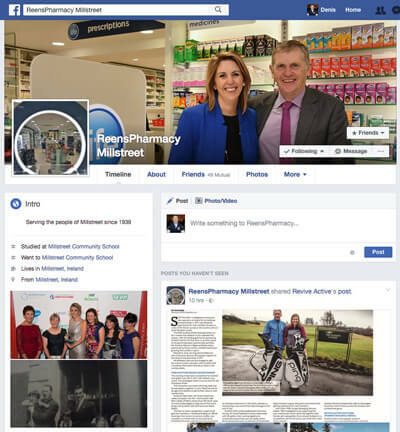 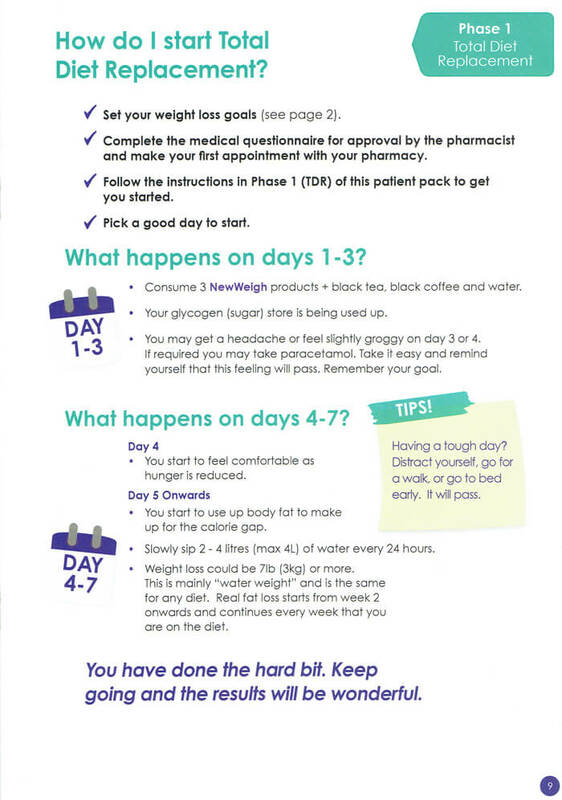 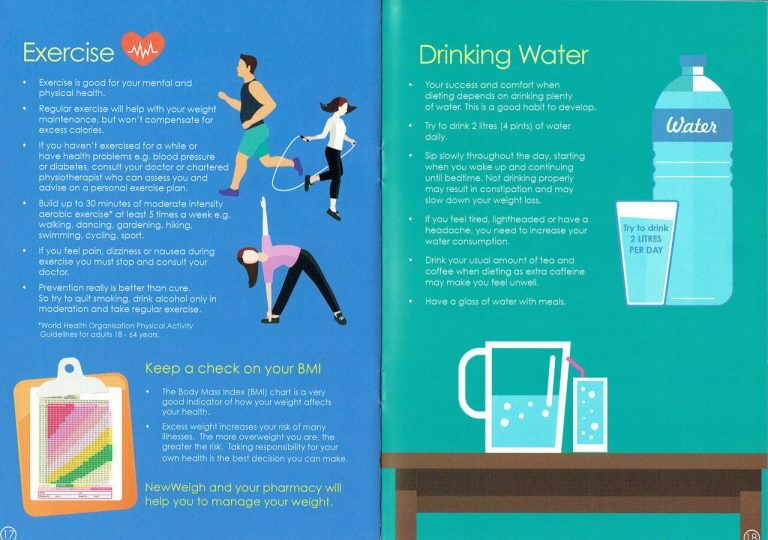 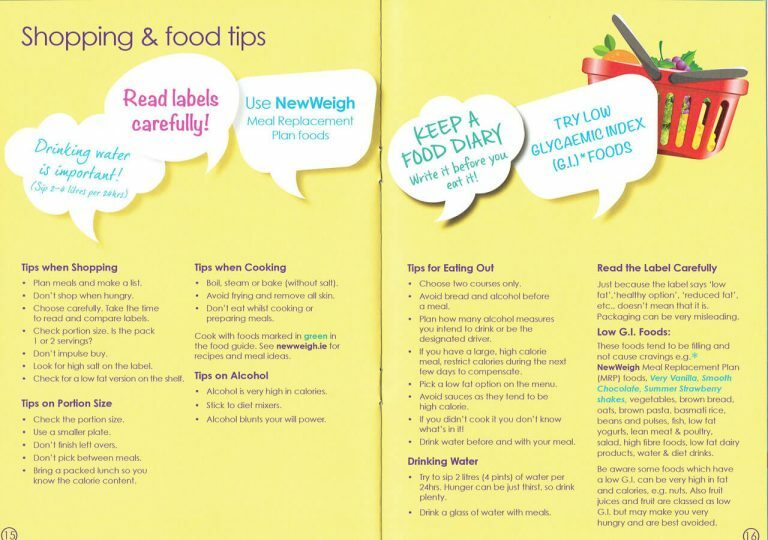 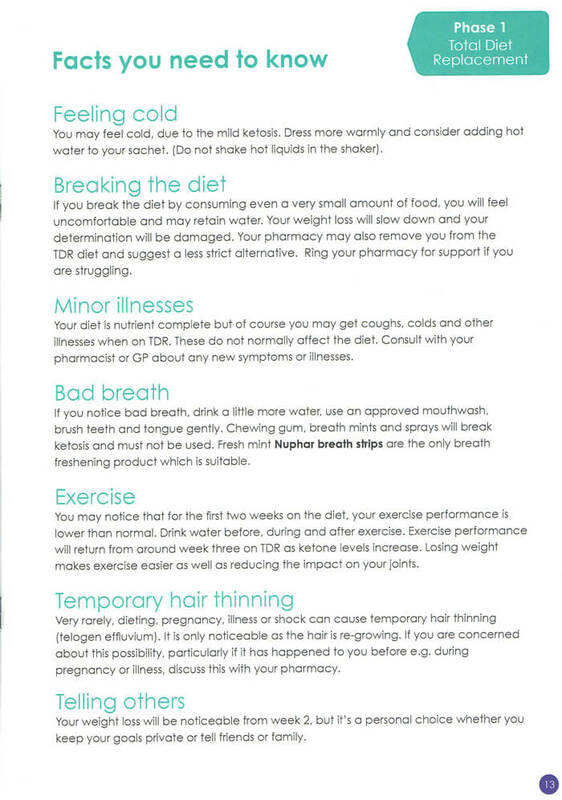 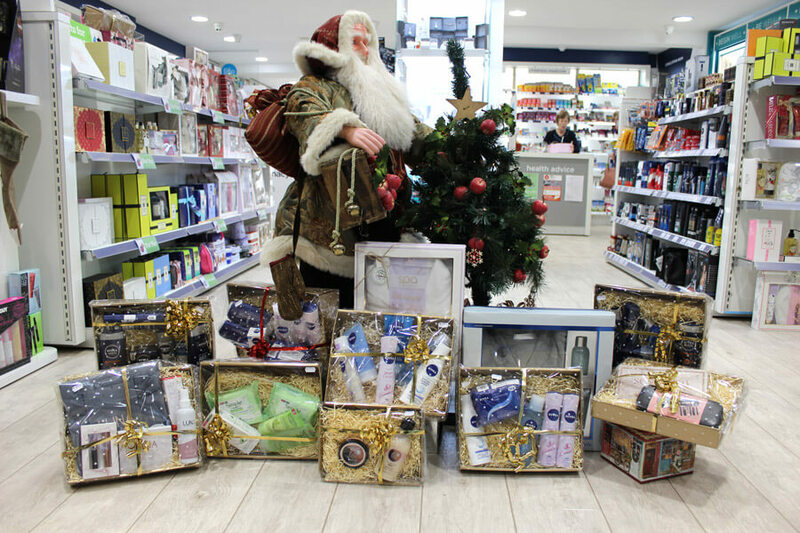 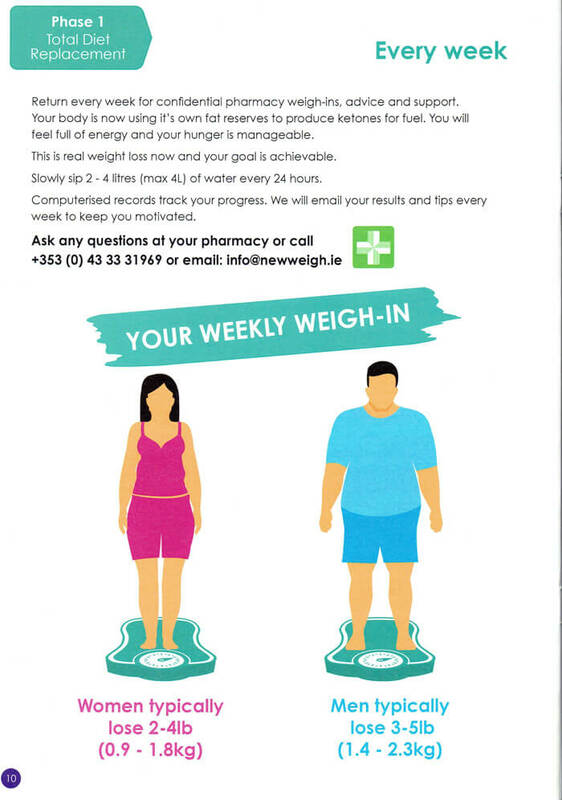 At Reens Pharmacy Millstreet we provide advice and guidance to people on weight loss. 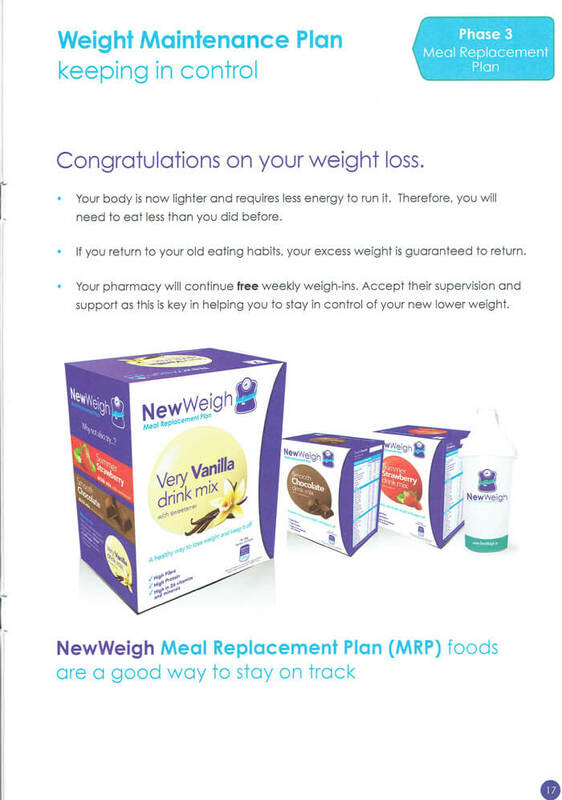 Some people want to have a chat to get started, some want their BMI calculated and others wish to go on a weight loss programme. 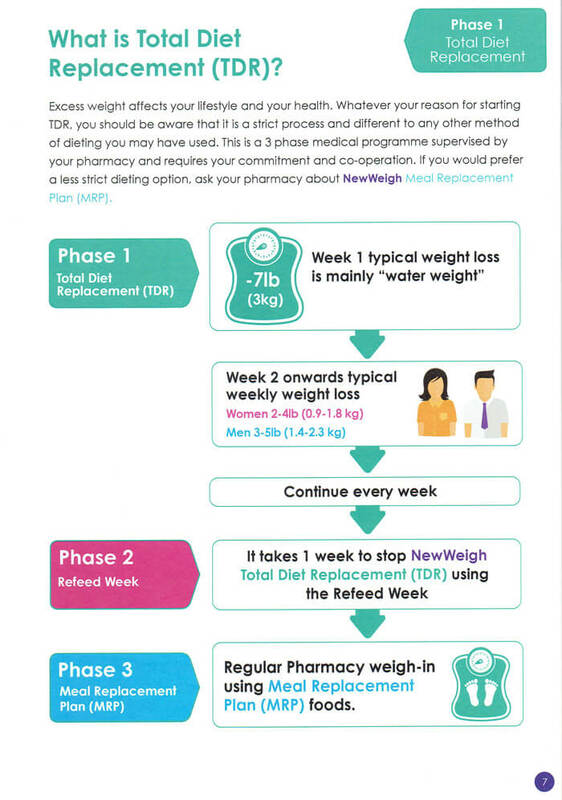 Whatever your weight loss goals take the first step and make an appointment to come in and discuss it privately with us. 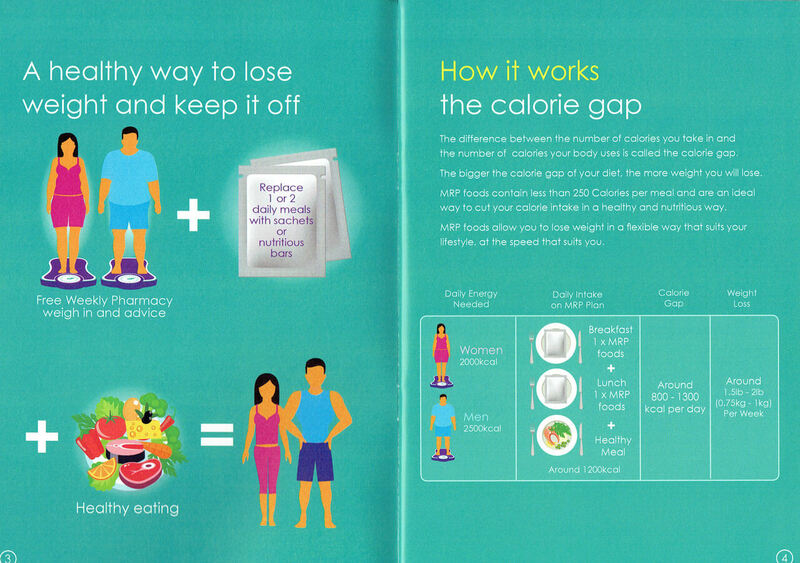 Gaining an understanding of how to lose and maintain your weight successfully is our mission. 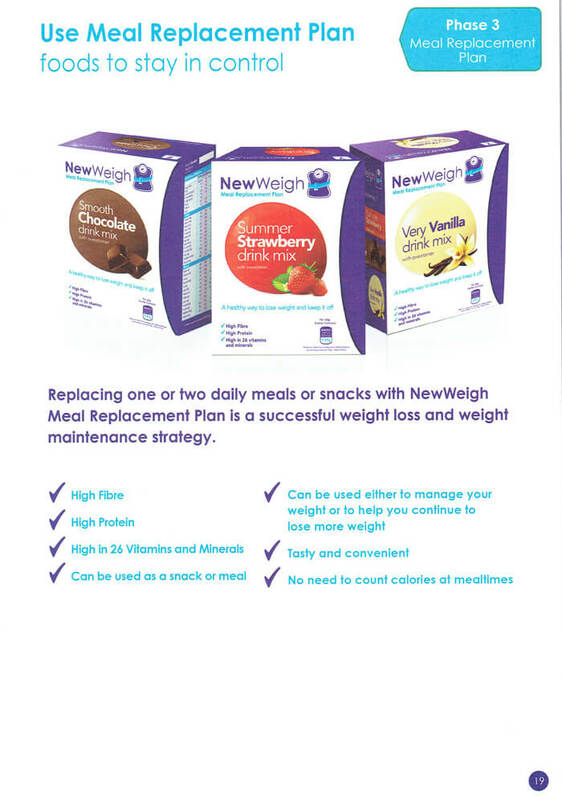 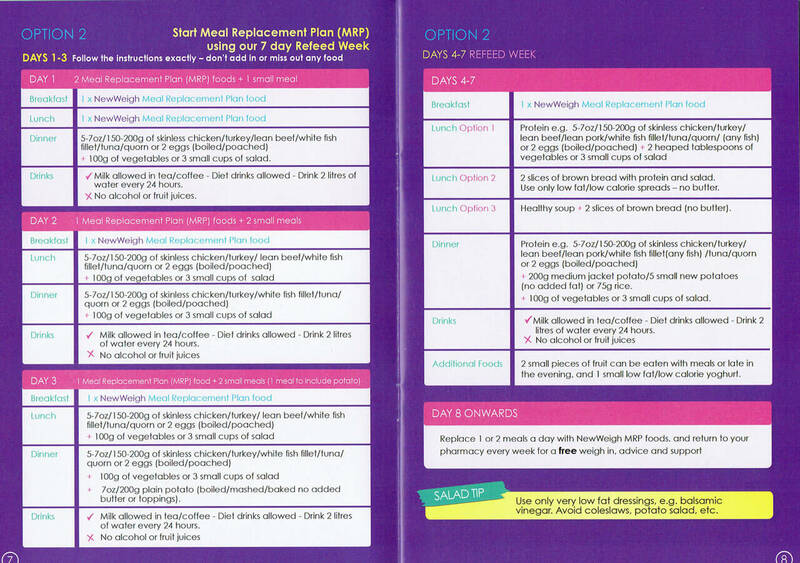 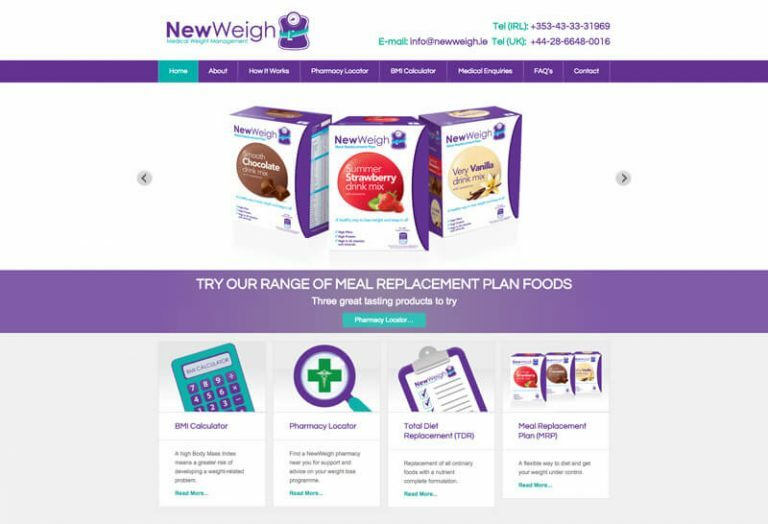 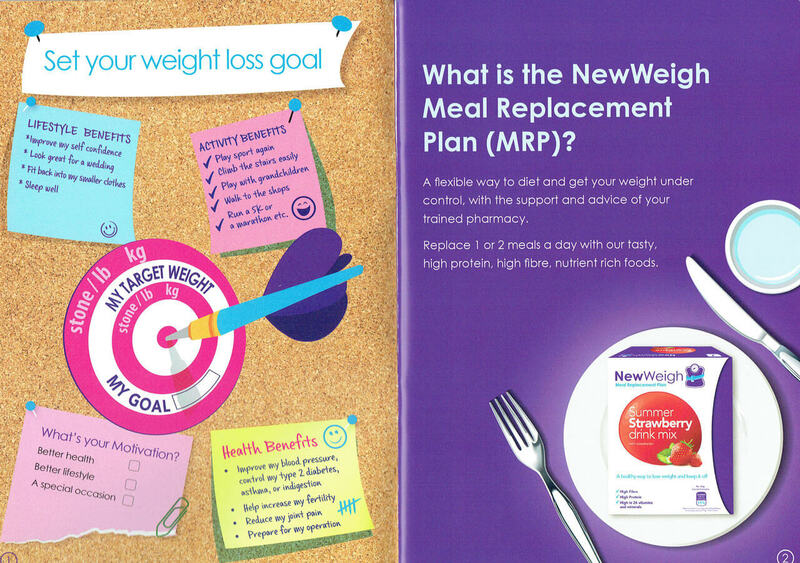 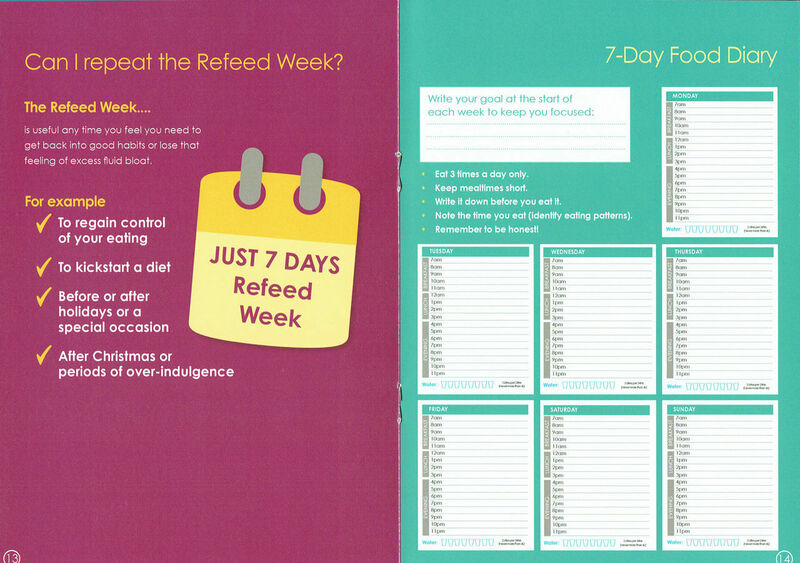 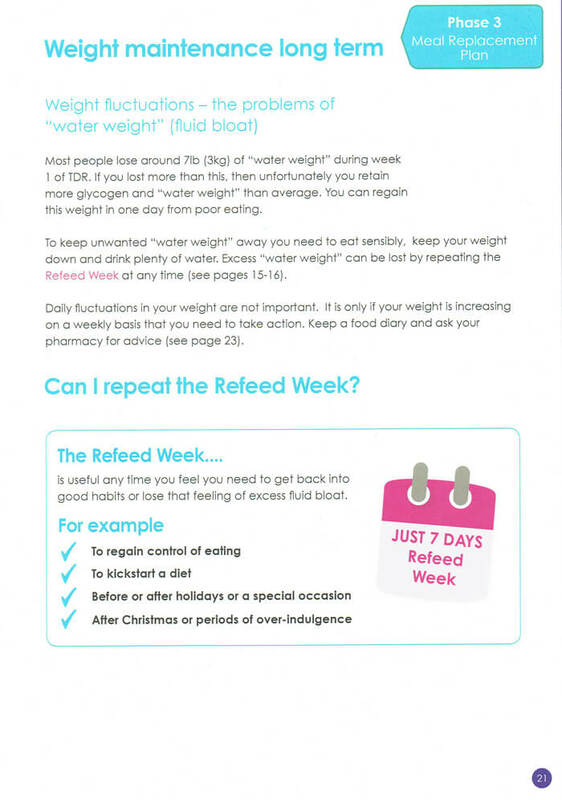 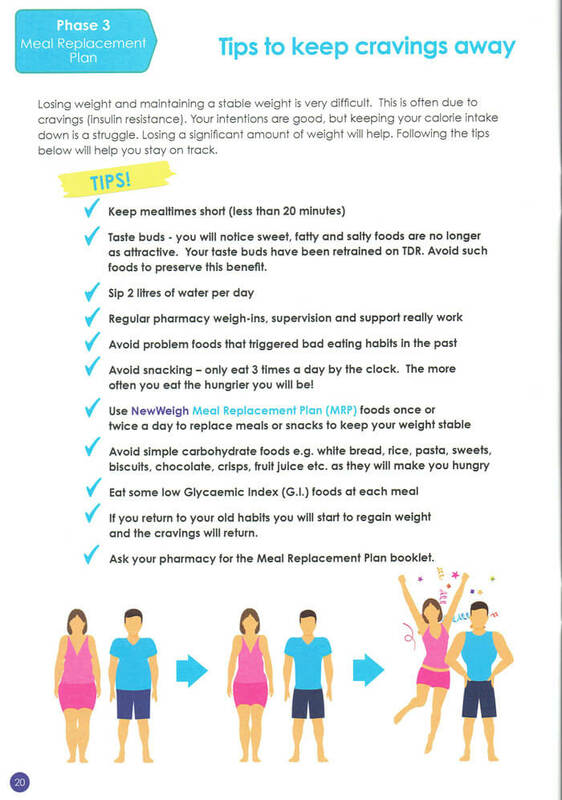 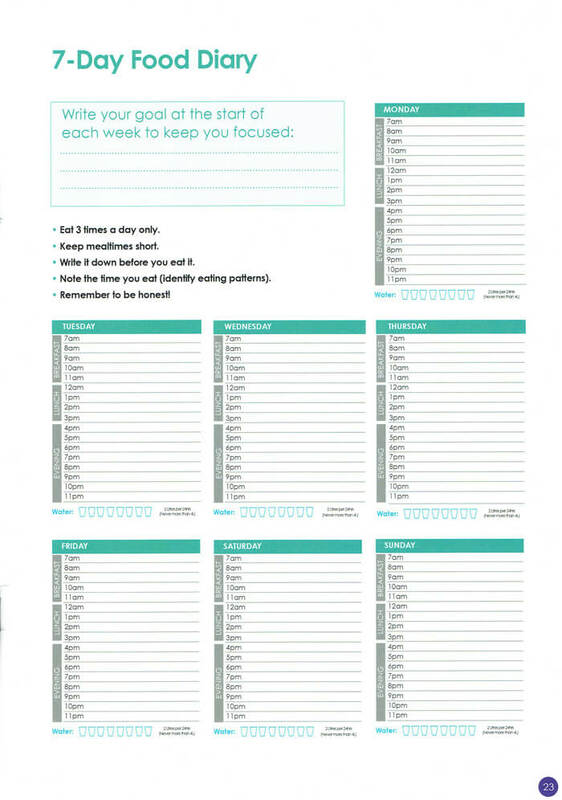 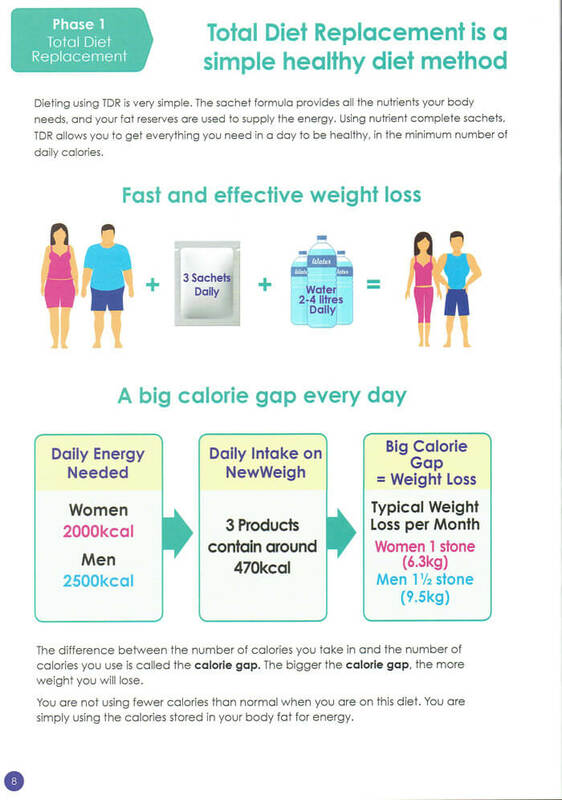 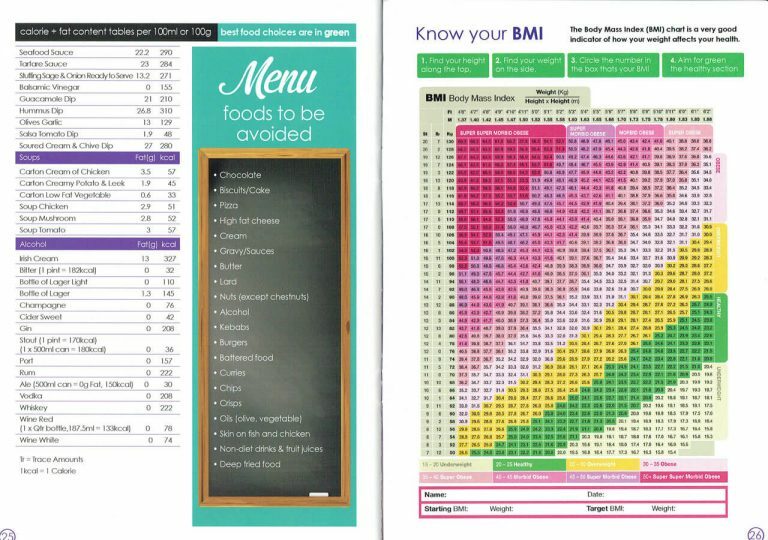 NewWeigh is a weekly pharmacy supervised weight loss plan specialising in Meal Replacement Plans (MRPs). 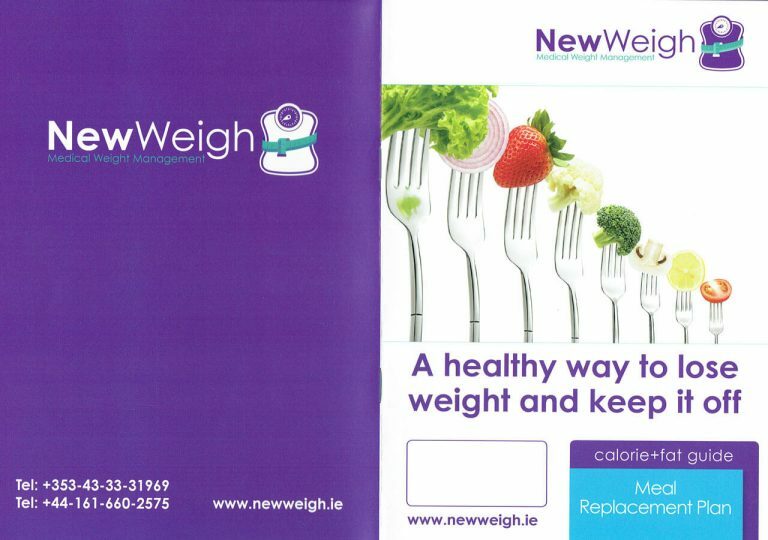 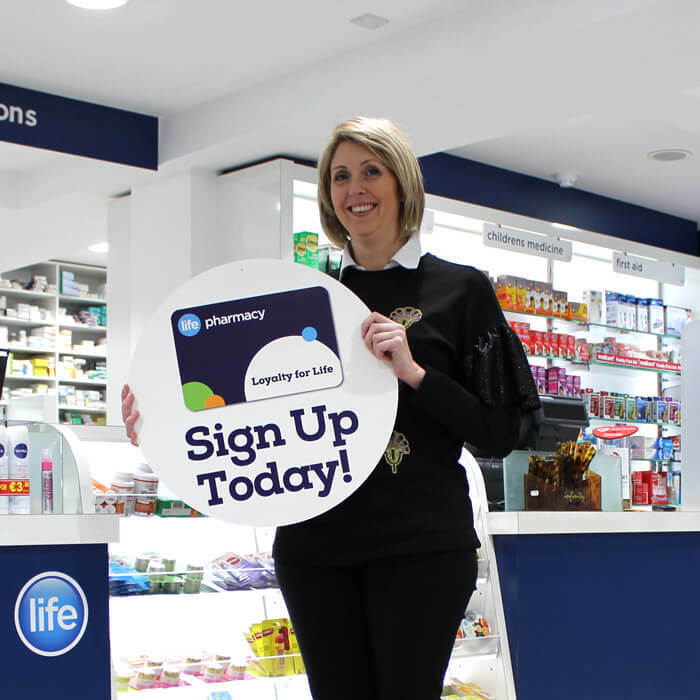 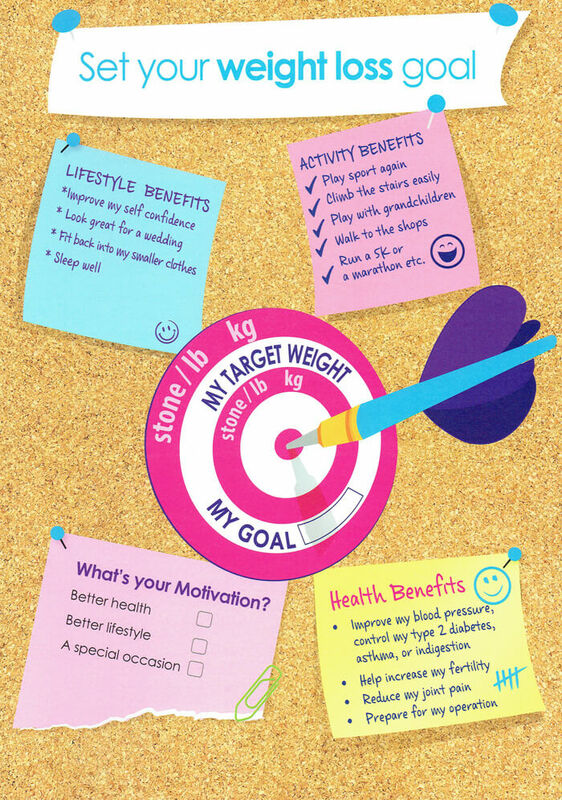 At Reens Life Pharmacy Millstreet we are an approved Pharmacy for the NewWeigh programme. 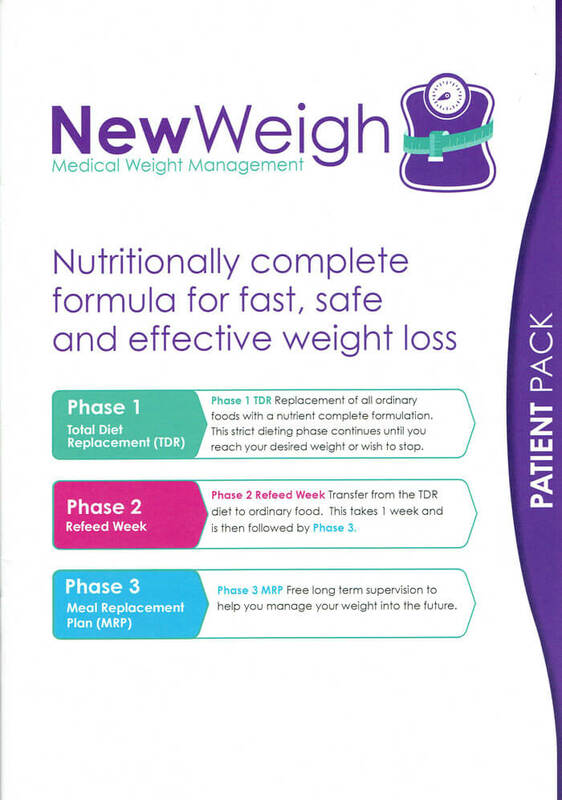 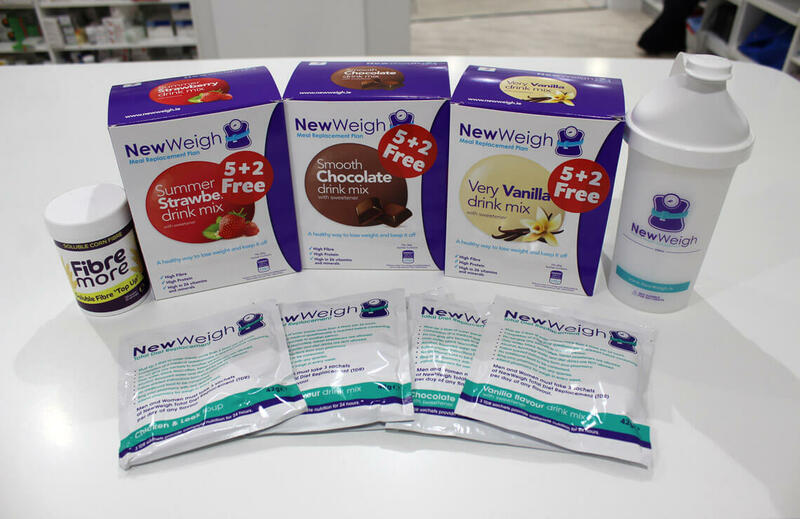 Here we have a photo of the NewWeigh products which are used at different stages of the plan. 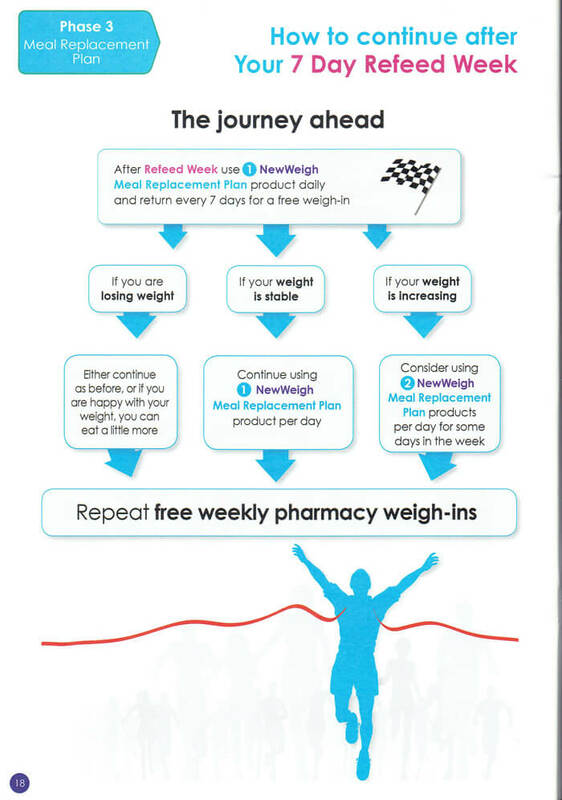 Below the image you can find the pricing of each and which phase of the programme they are used in. 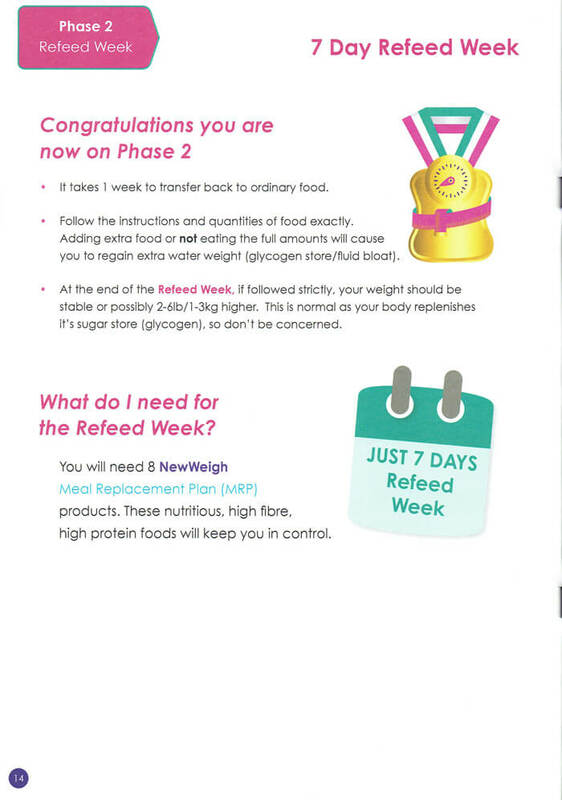 Phase 1 is Total Diet Replacement, Phase 2 is Refeed Week and Phase 3 is the Meal Replacement and Maintenance Plan. 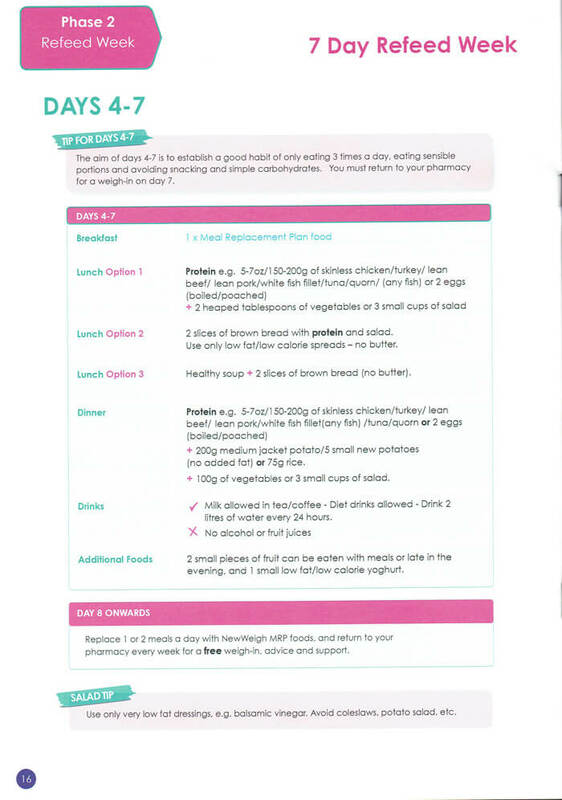 Phase 2 and 3 use the same Meal Replacement Products. 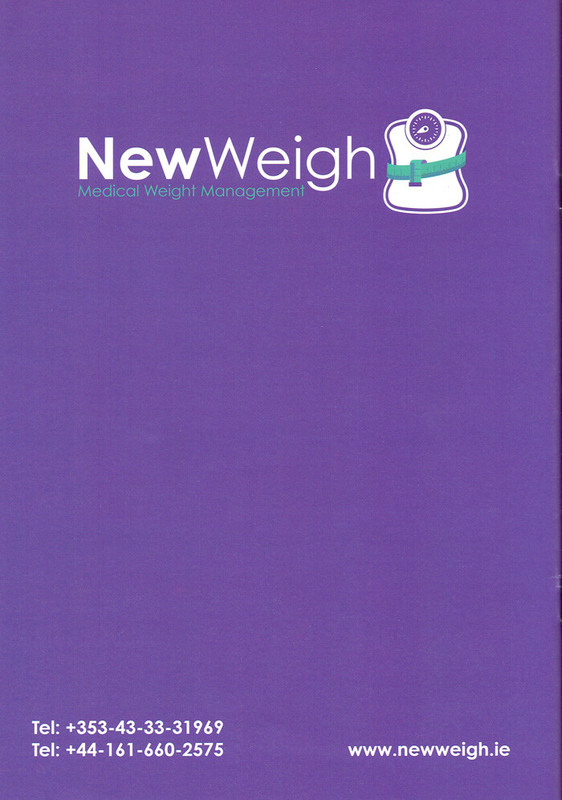 Here we have the complete NewWeigh Patient Handbook. 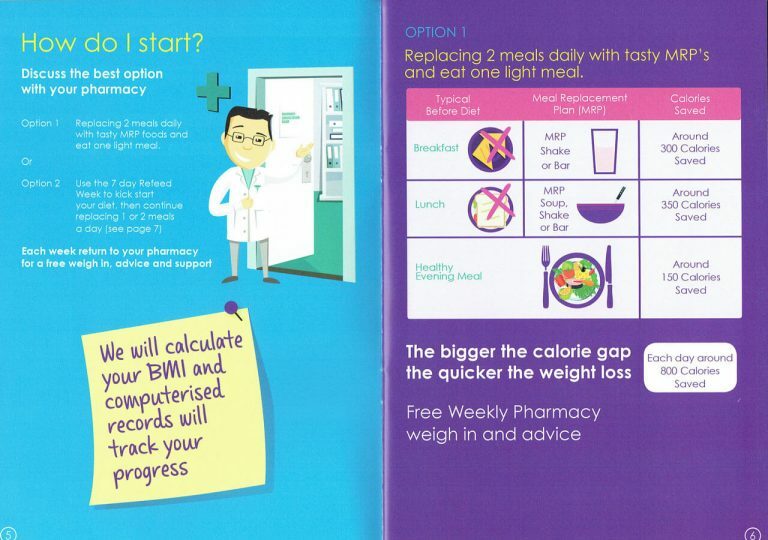 It explains in detail the three phases involved, weight loss goals, medical questionnaire, tips and food diary. 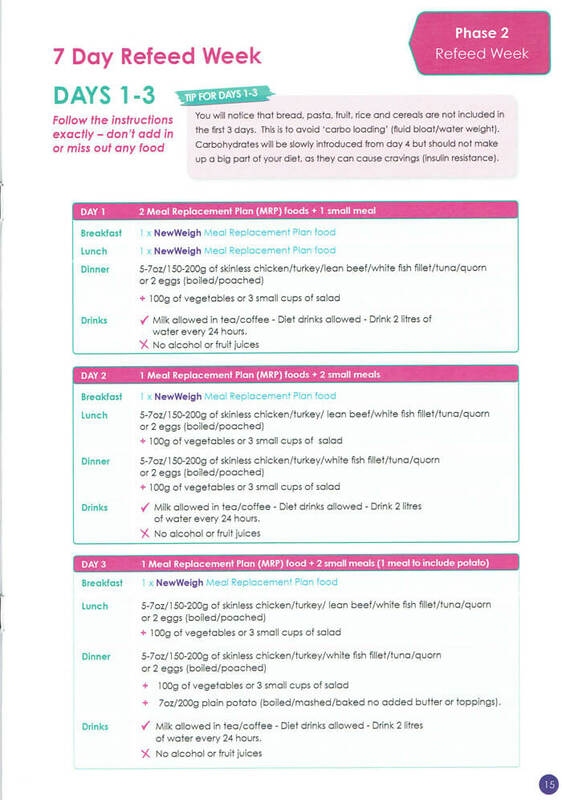 Here we have the complete NewWeigh Calorie and Fat Guide Handbook. 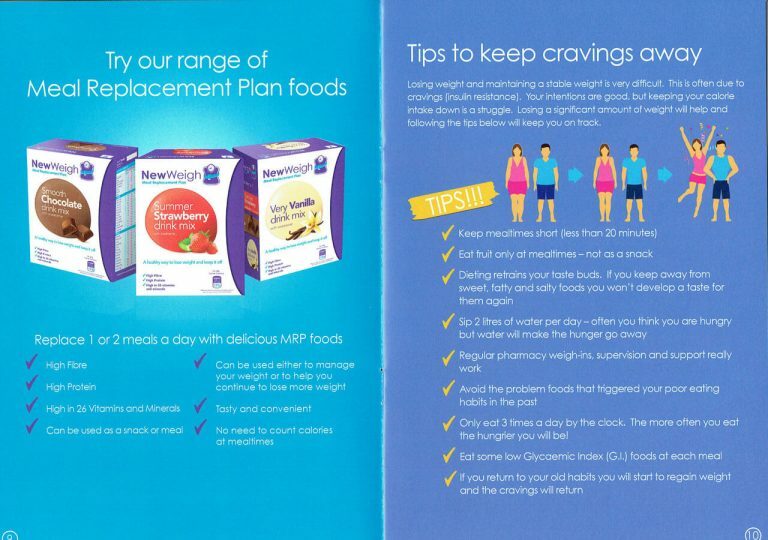 It explains different options available on starting with meal replacements. 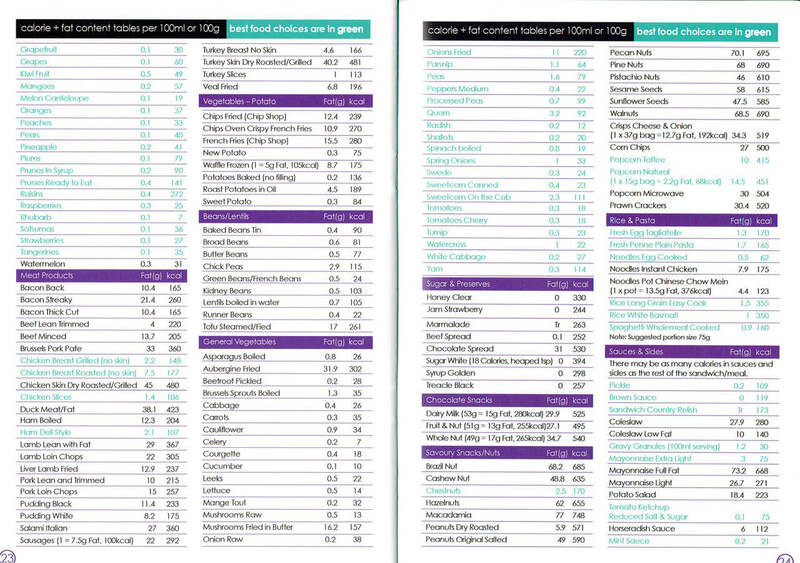 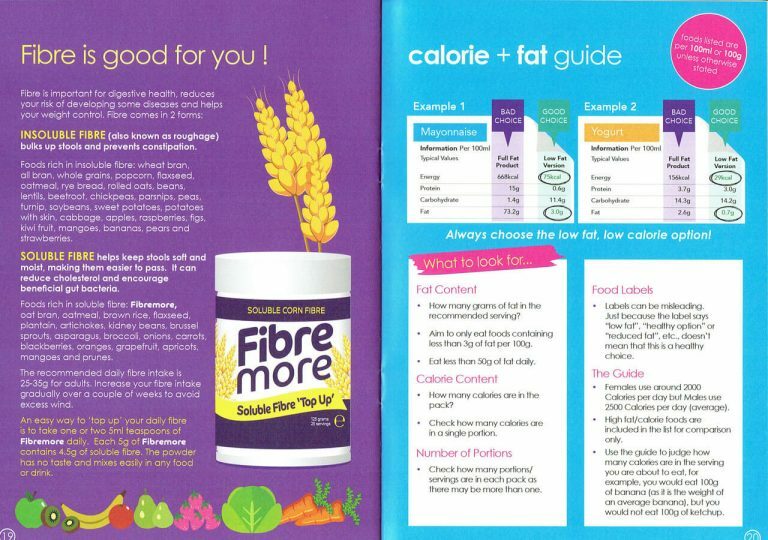 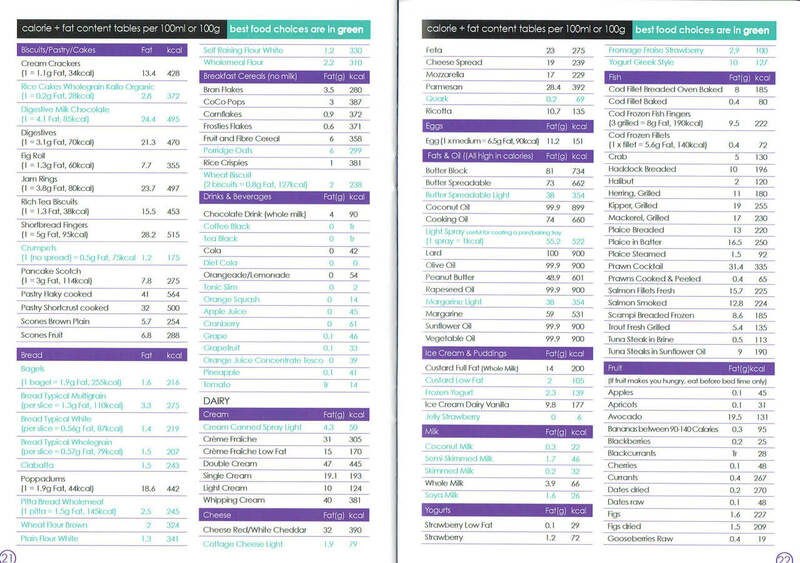 It also has a detailed calorie and fat content tables section with highlighted best food choices. 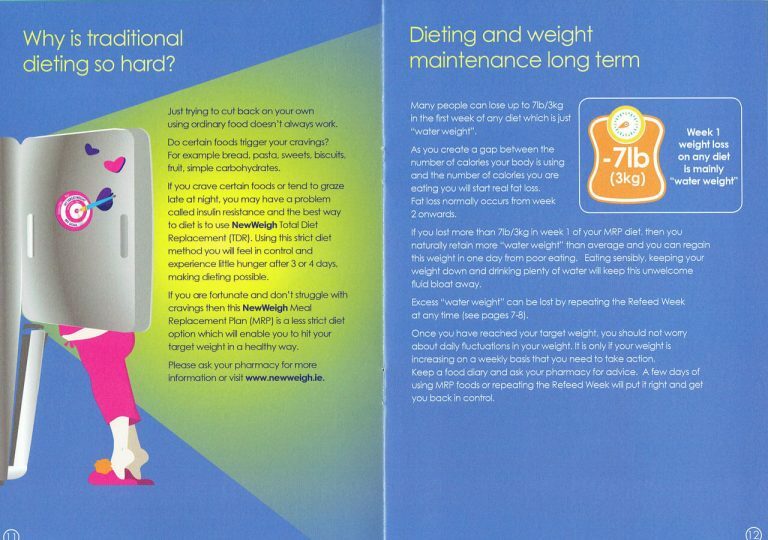 If you or your child would like to get some advice on weight management then you should book a free weight loss advice appointment with us in Reens Millstreet. 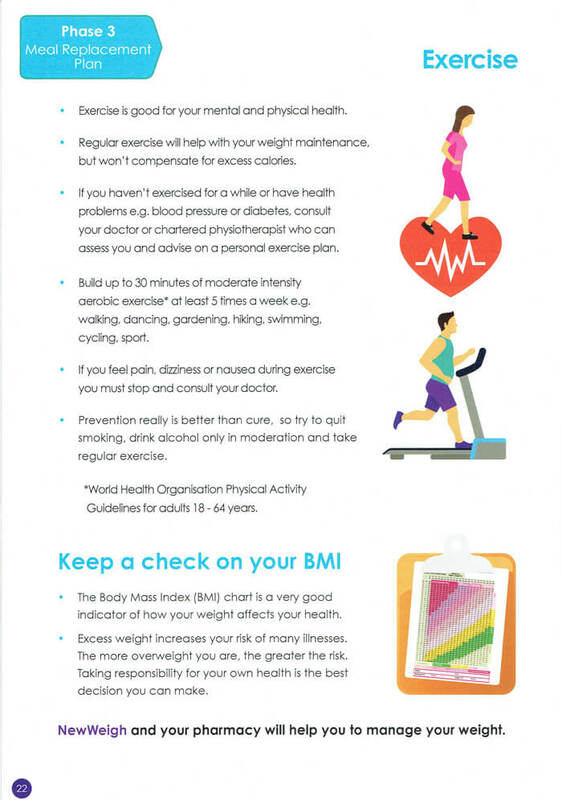 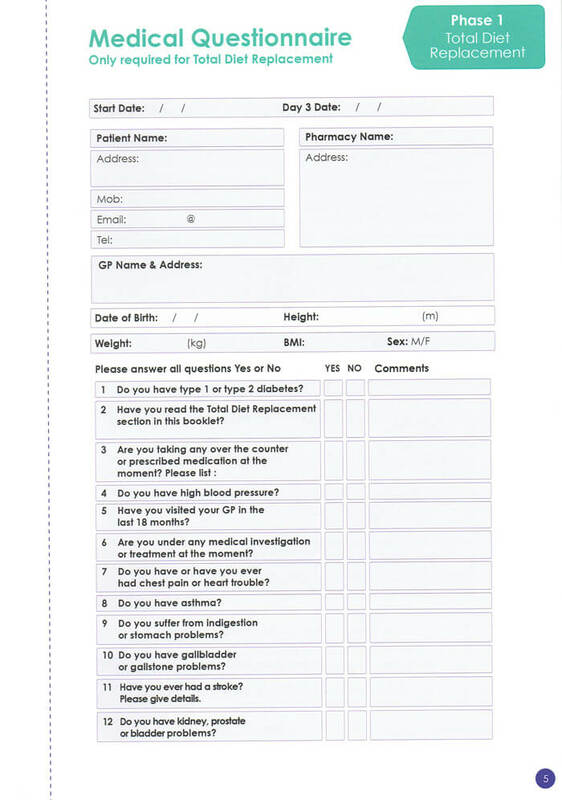 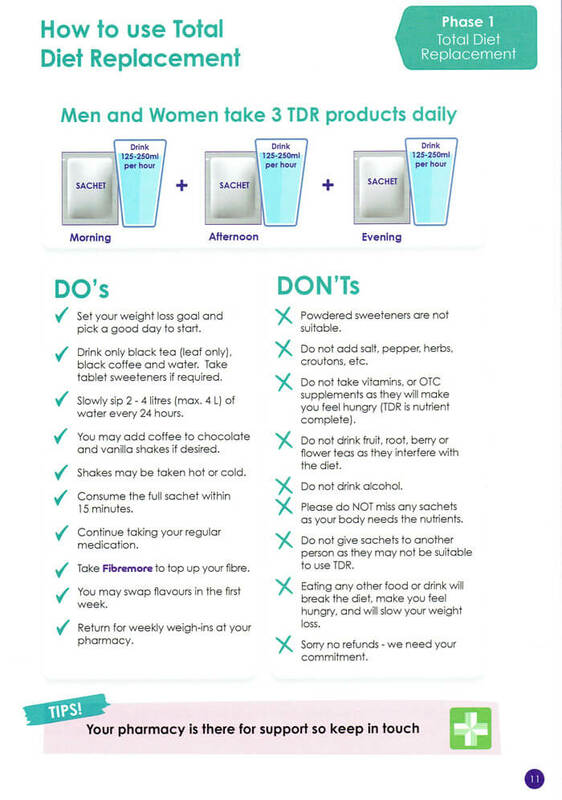 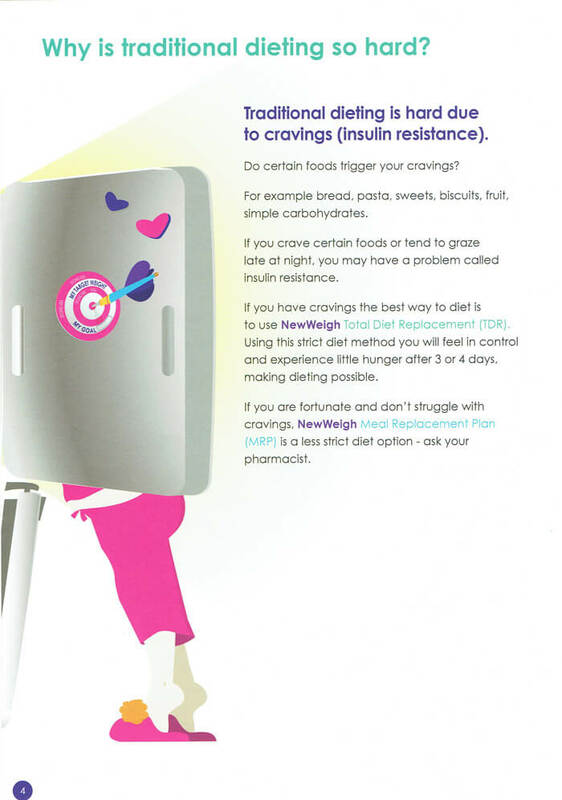 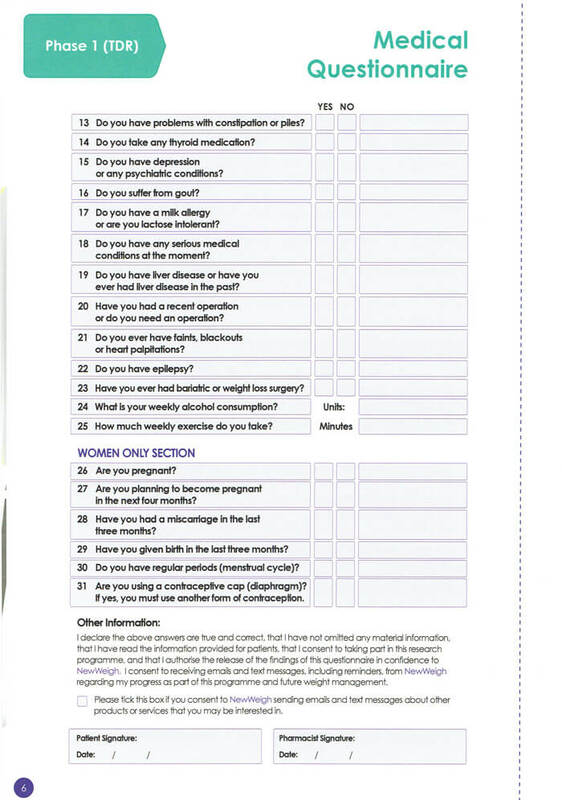 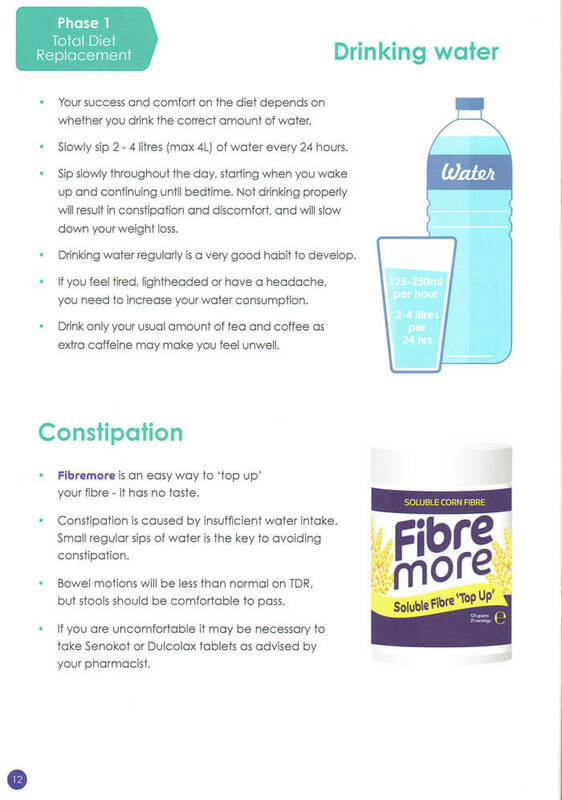 Click the image to visit the NewWeigh Ireland Website for lots of useful information.